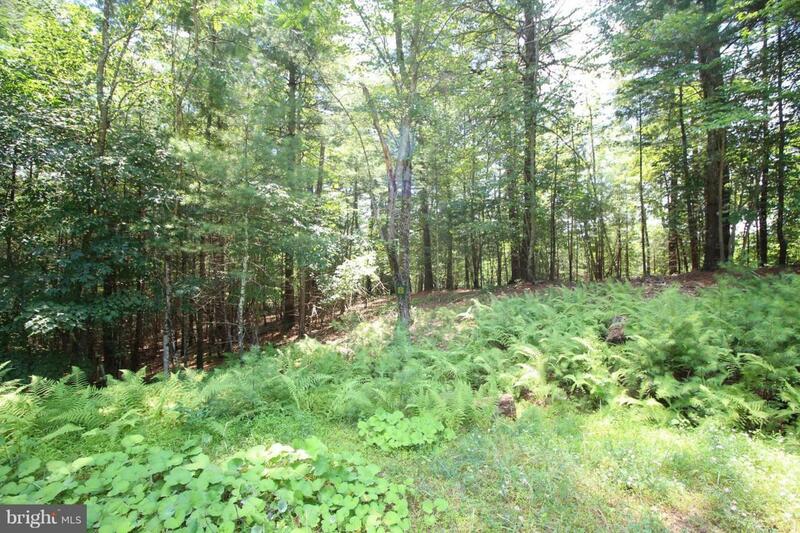 Impressive 3.06 acres in a majestic mountain community with two great access points. 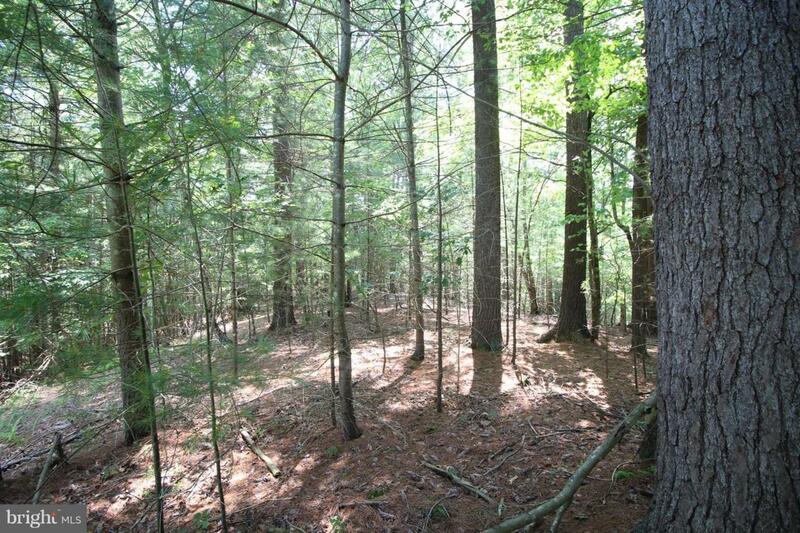 One is located at the end of the cul de sac and the other is on Slate Rock Pass Road. 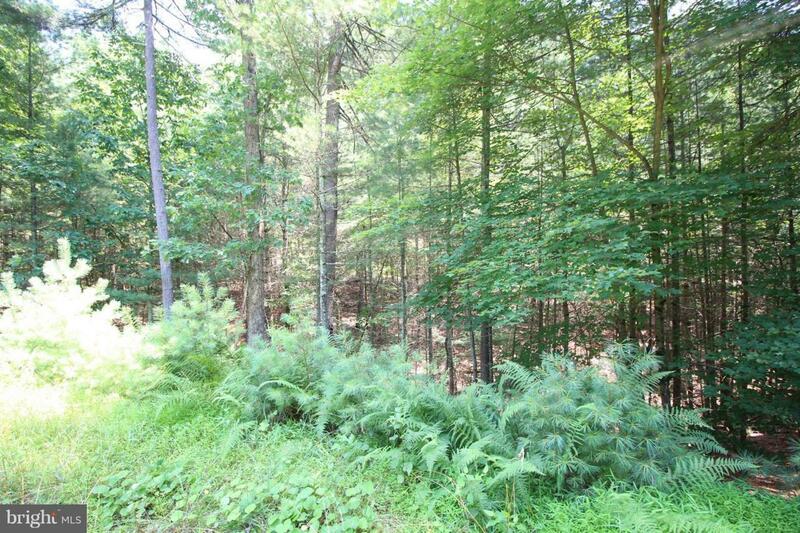 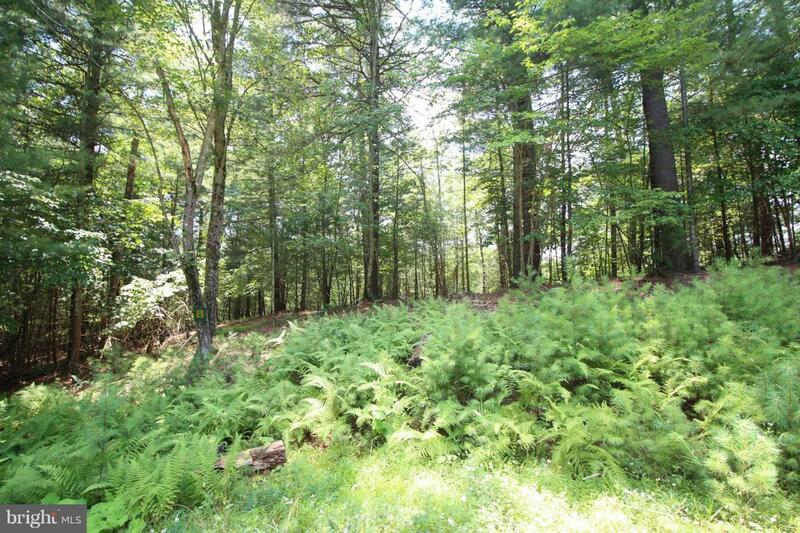 This lot has public water and perk for septic system, Tap Fee's Paid.